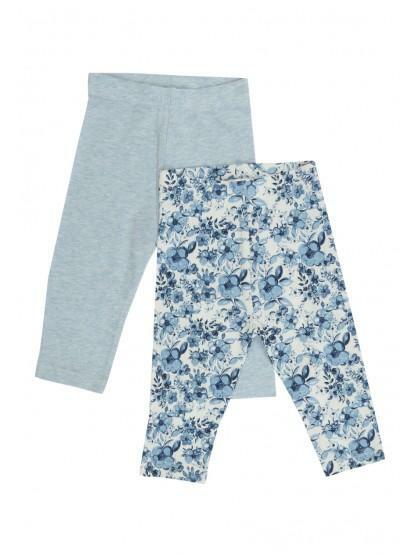 This two pack of crop floral leggings are the basics to your little one's spring/summer wardrobe. 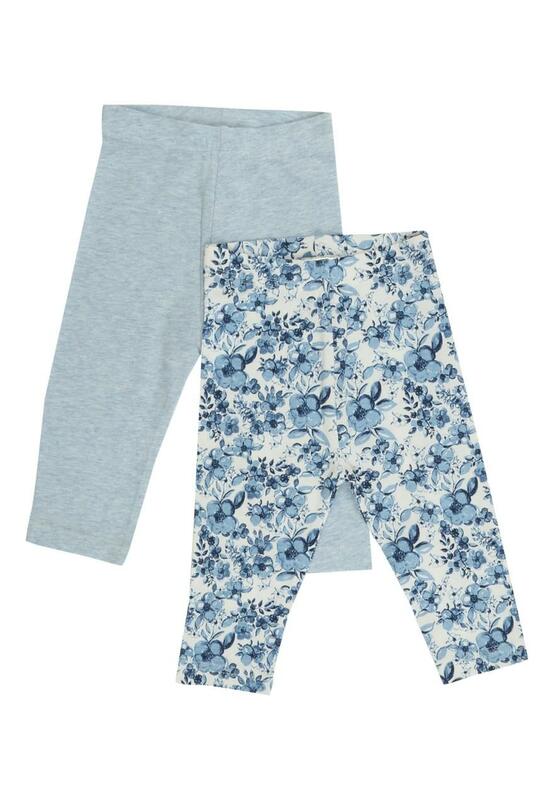 The pack includes a pair of cropped floral leggings and a pair of chambray ones, too. Team with our two pack T-shirts for a fun, playtime outfit.